Aleksandr was considerate, responsive, professional and flexible. And beautiful car. Much appreciated Alekasandr we had a great trip. Aleksandr’s Tesla ticks all the boxes. It’s an incredibly stylish cool car that can fit a family or is sporty enough for just you and your partner to take a cruise. 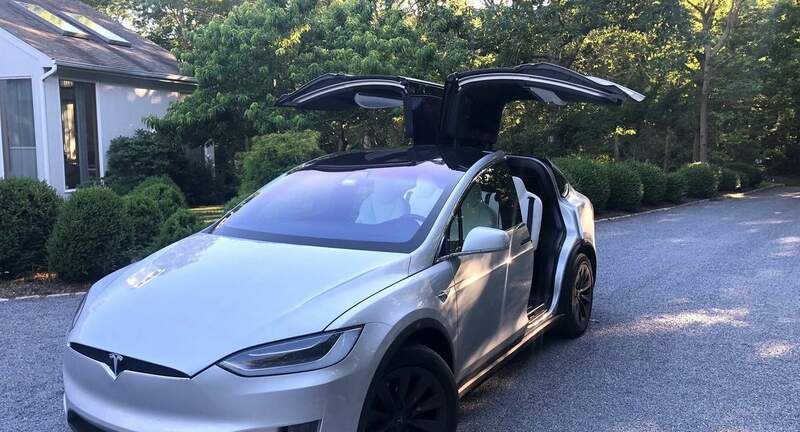 I don’t think there’s a better Tesla on Turo and I can’t recommend Aleksandr enough! Now stop reading and get booking!